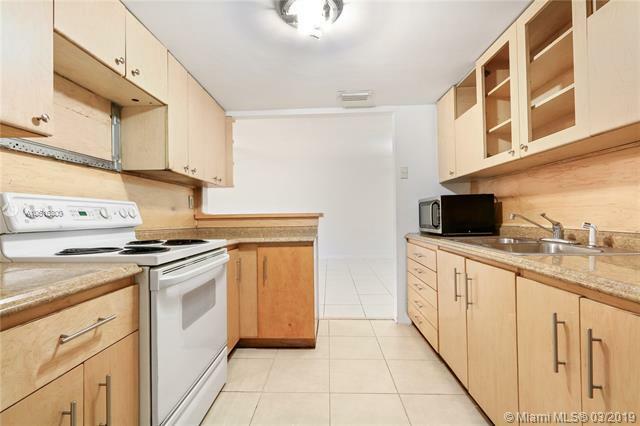 3 BED 2 BATH FIRST FLOOR CONDO LOCATED IN THE BEAUTIFUL, PRIVATE COMMUNITY OF SNAPPER VILLAGE. 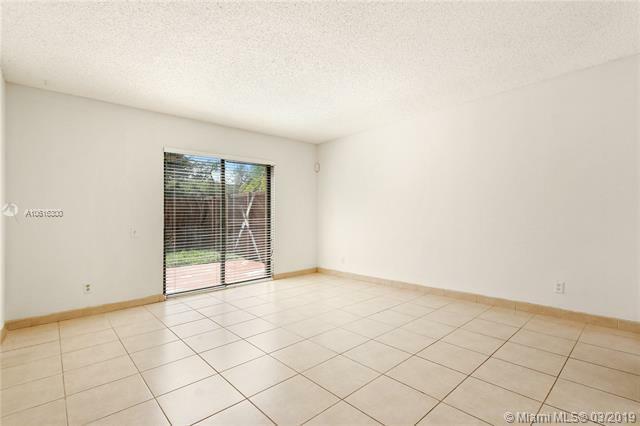 HOME FEATURES SPACIOUS FLOOR PLAN, TILE FLOORS THROUGHOUT, PRIVATE ENTRY COURTYARD, FULLY FENCED BACK YARD. 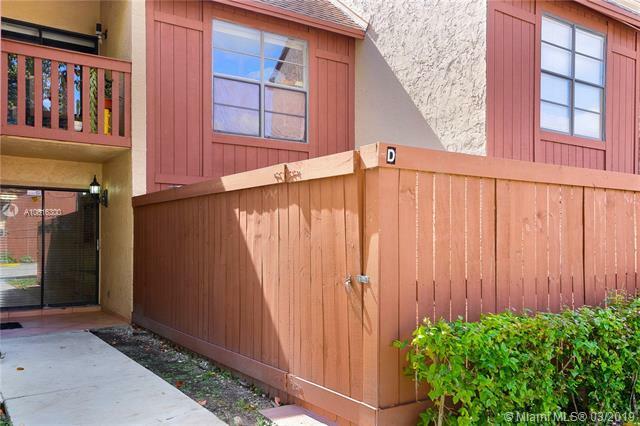 ASSOCIATION FEE INCLUDES INSURANCE, CABLE, WATER, ALL COMMON AREAS, ROOF, BUILDING EXTERIOR AND MANY AMENITIES. COME AND ENJOY THE POOL, CLUBHOUSE, TENNIS COURTS AND ALL THE AMENITIES THAT SNAPPER VILLAGE HAS TO OFFER. 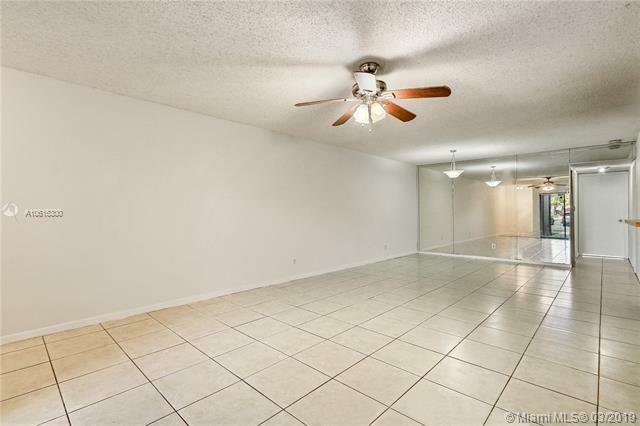 CENTRALLY LOCATED AND MINUTES AWAY FROM EXPRESSWAYS.